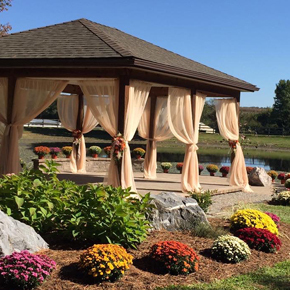 Carroll Landscaping has been providing exceptional service and beautiful landscape design to Baltimore, Howard, Carroll, and other Maryland counties for over 30 years. 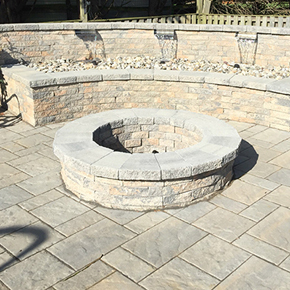 Over the course of these years, we have been constantly striving to give our customers the best possible service while maintaining our award-winning landscape design quality. Our continued success as one of Maryland’s premier landscape contractors is thanks to our employees. All of our staff are handpicked for reputation and skill. 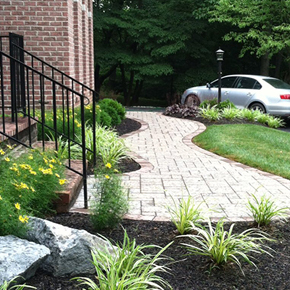 Our entire team is passionate about providing customers with top-notch service and landscape design. Our landscape designers have a creative design outlook and work as a team with our installation crews to make your vision a reality. 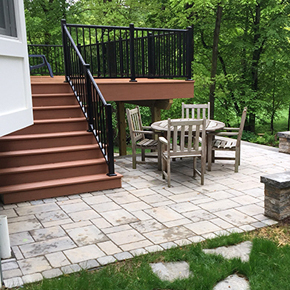 We have been serving Maryland residents with pride for over thirty years, so we have decades of experience in meeting the needs of countless budgets, styles, and spaces. We are committed to providing every customer with the highest quality workmanship, professional and knowledgeable service, and creativity in design in order to surpass our clients’ expectations in every aspect of the project.